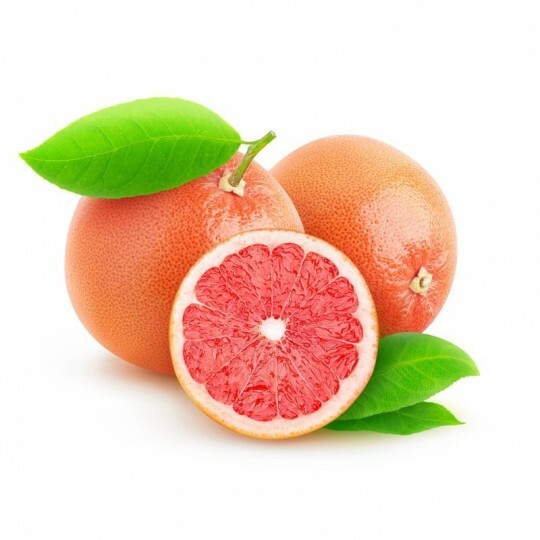 The pink grapefruit has a clear and smooth skin and a pulp that ranges from pink to red. 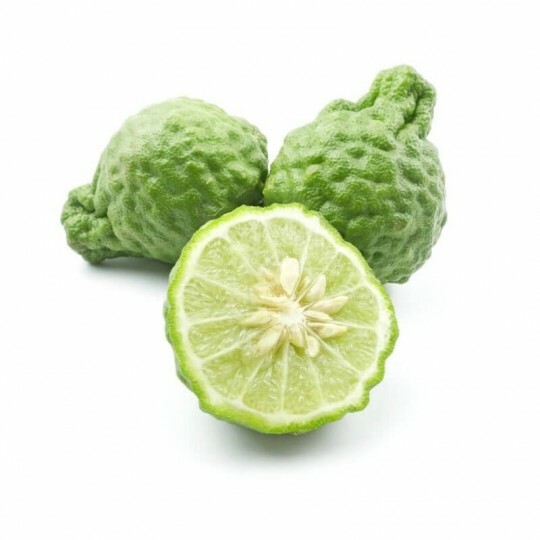 Quest'agrume it tastes sour, bitter and sweet! 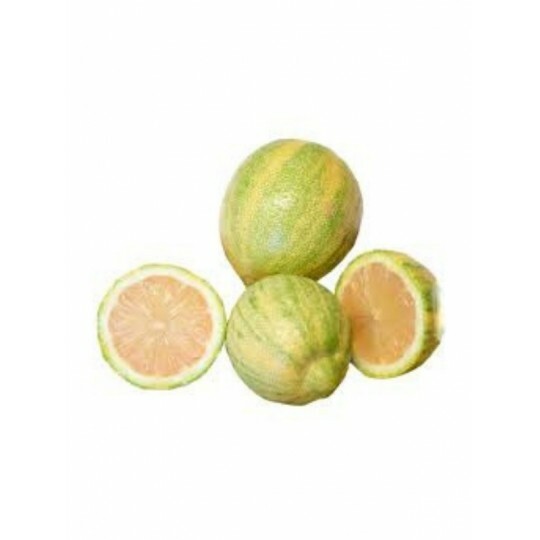 Pomelo white, the largest of all citrus fruits, rich in vitamins C, B and potassium! 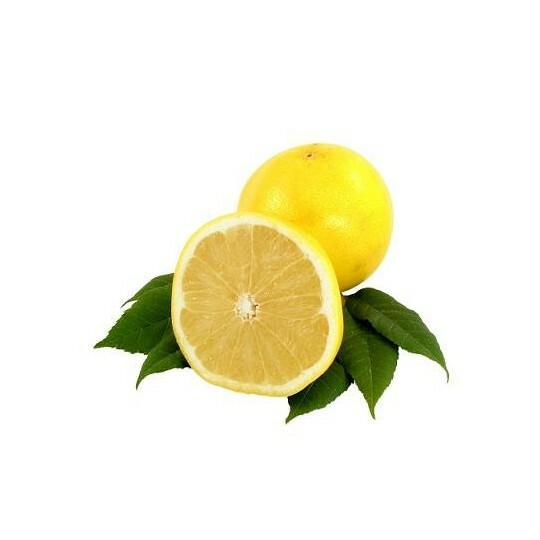 The white grapefruit tastes sour and bitter, it's great to be consumed after meals, although abundant! 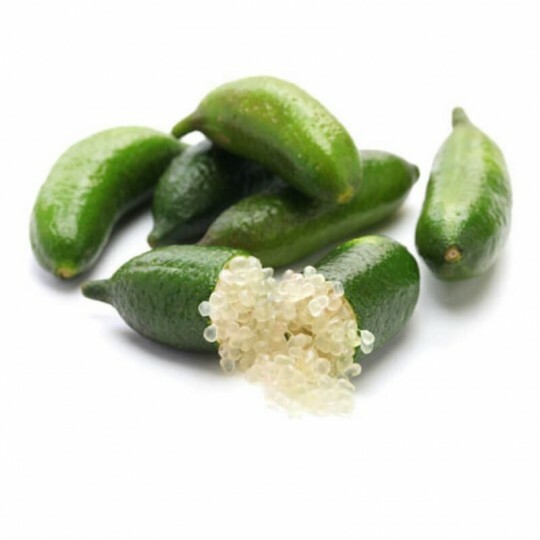 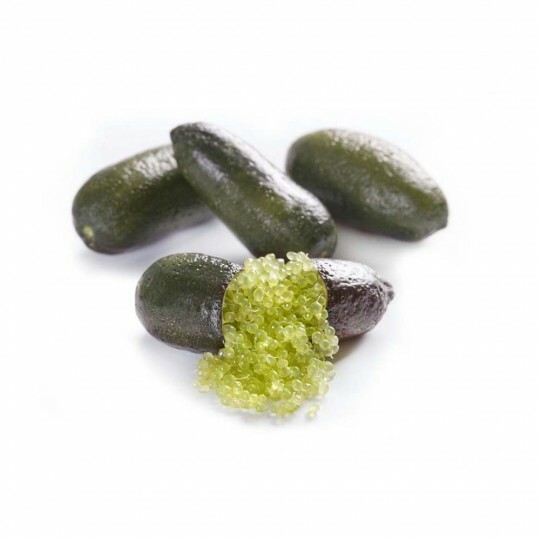 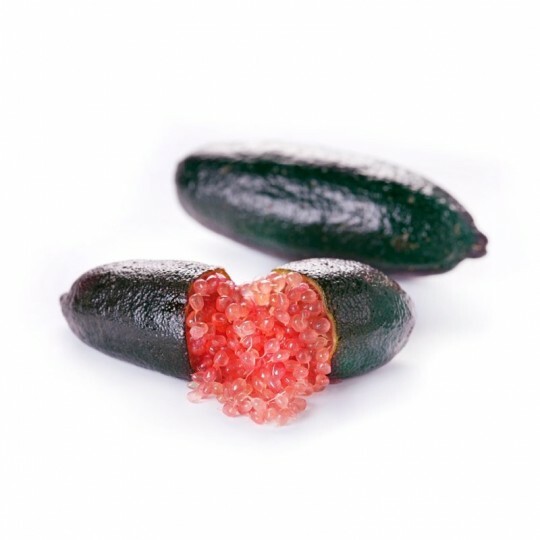 A product as rare as great, is the finger lime, also known as Australian lime or citrus caviar! 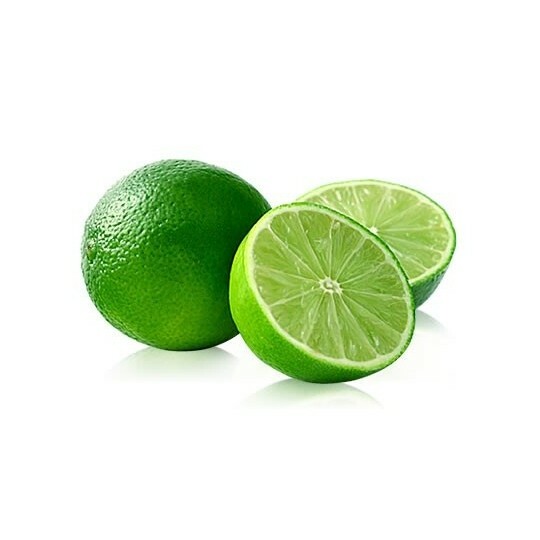 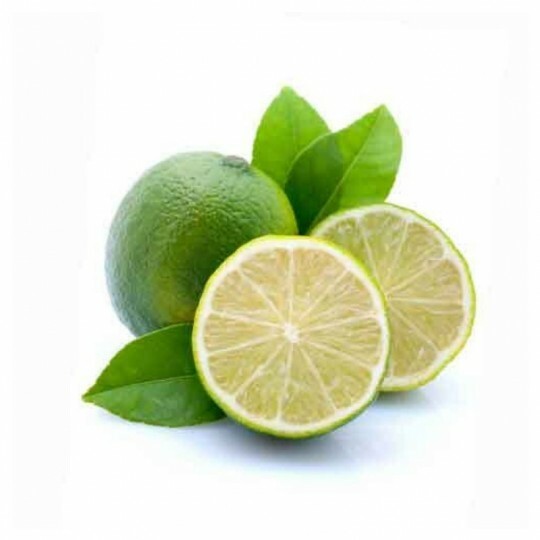 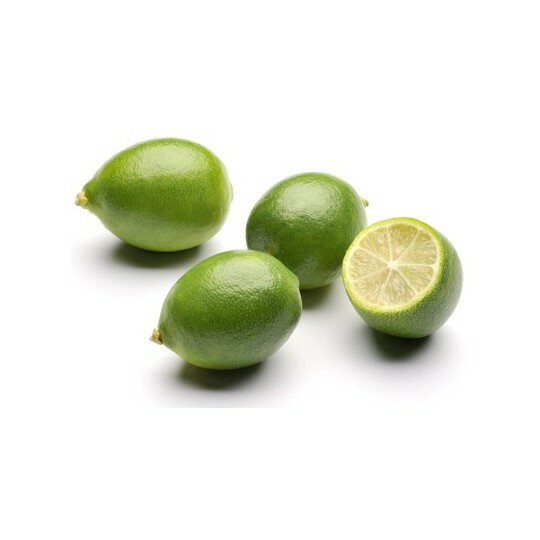 It is said that kaffire lime is a sort of fusion between citron and lime, or it is easily one of its varieties. 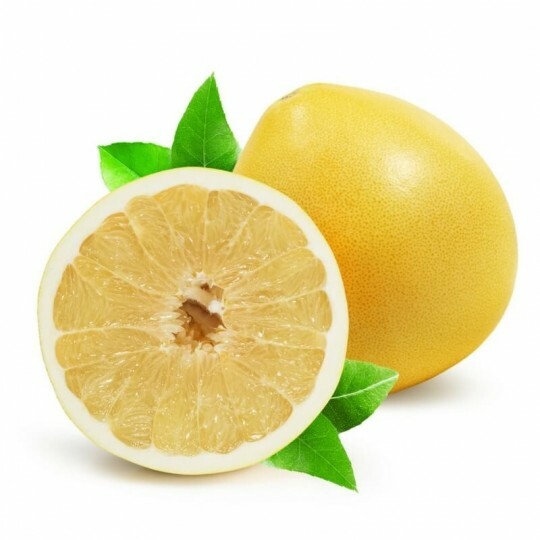 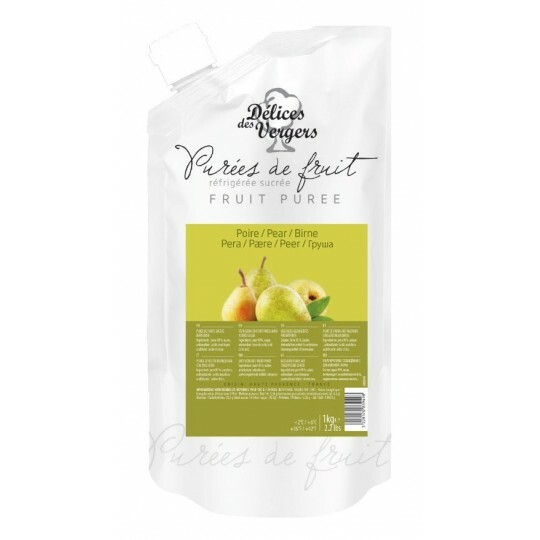 This fruit has a strong sour taste! 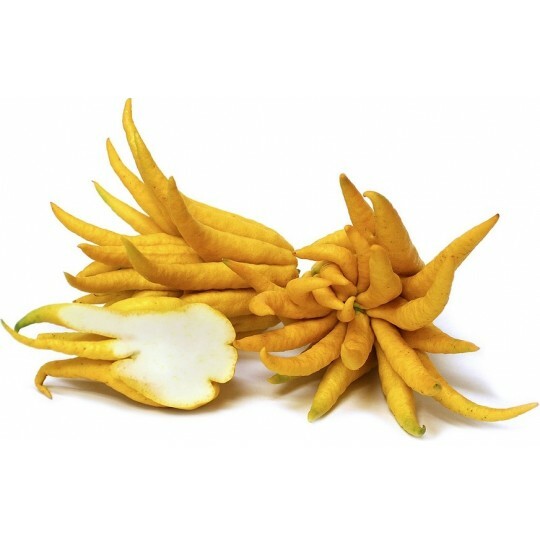 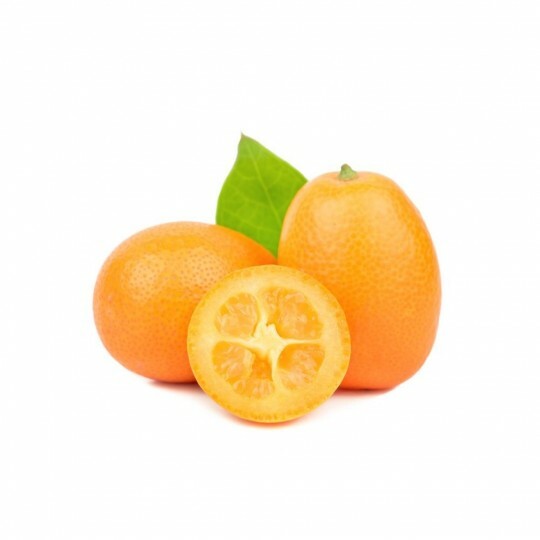 The fruit of Limequat has a sweet skin and a bitter pulp , reminiscent of the flavor of lime!